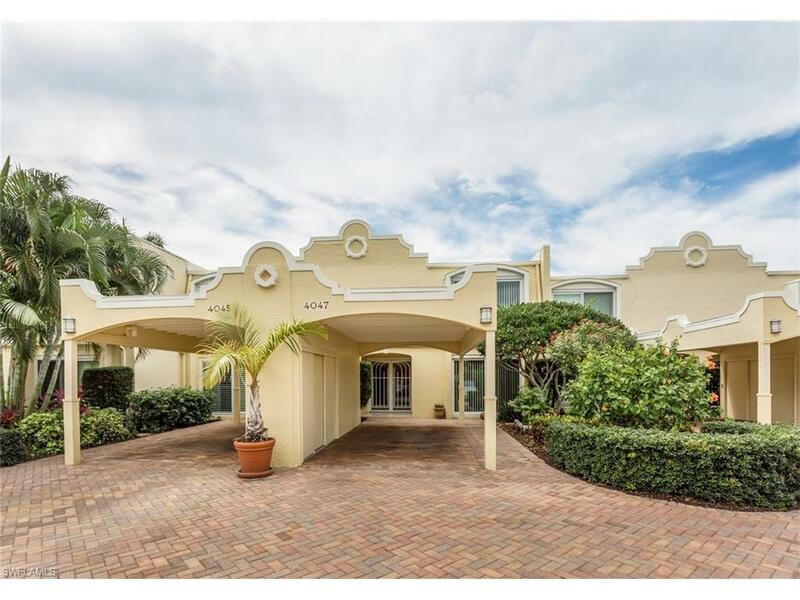 Panoramic view of Venetian Bay and Venetian Bay Village awaits you upon entering this town home. Two story 3 bedroom 2 1/2 bath. 30' BOAT DOCK included with gulf access through Doctor's Pass and 1 bridge to gulf. 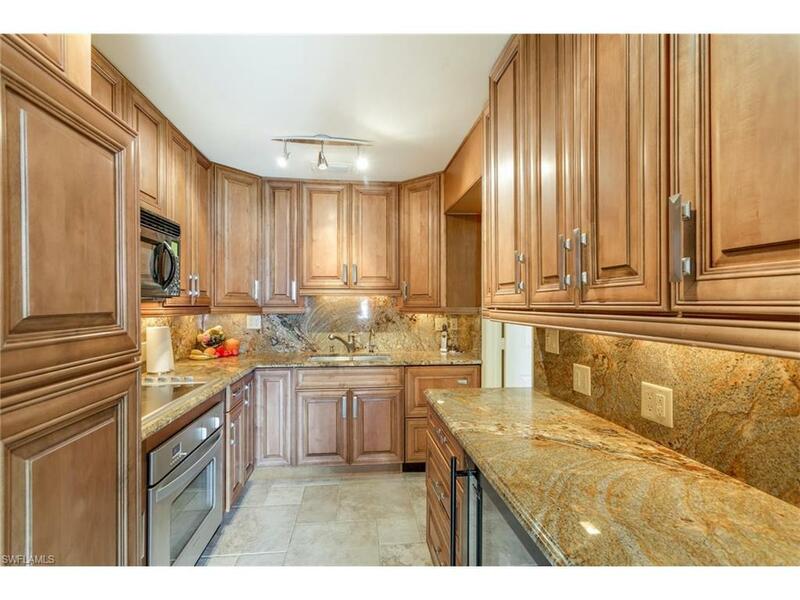 This home has been redone with high end finishes and the gourmet kitchen is a cooks delight. 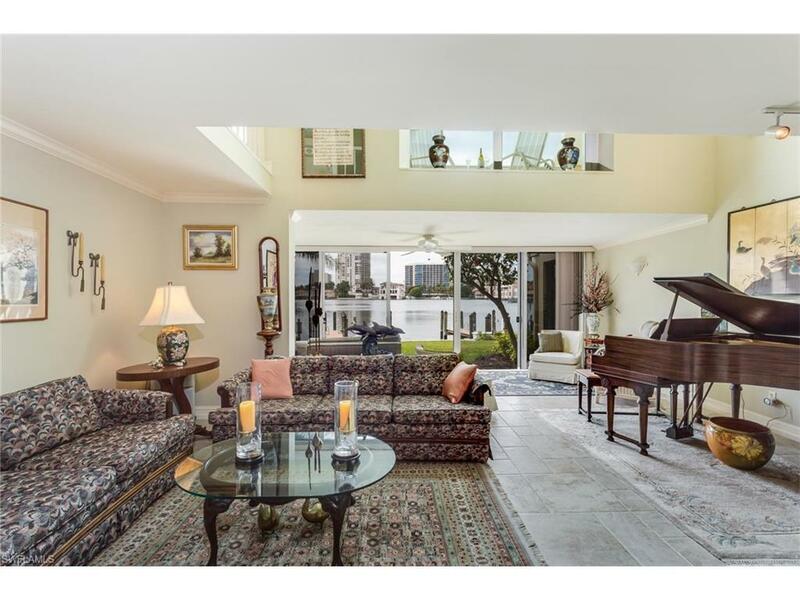 Master bedroom is an open loft overlooking the lower level living room and wide bay views. 1st floor bedroom currently being used as a den office. 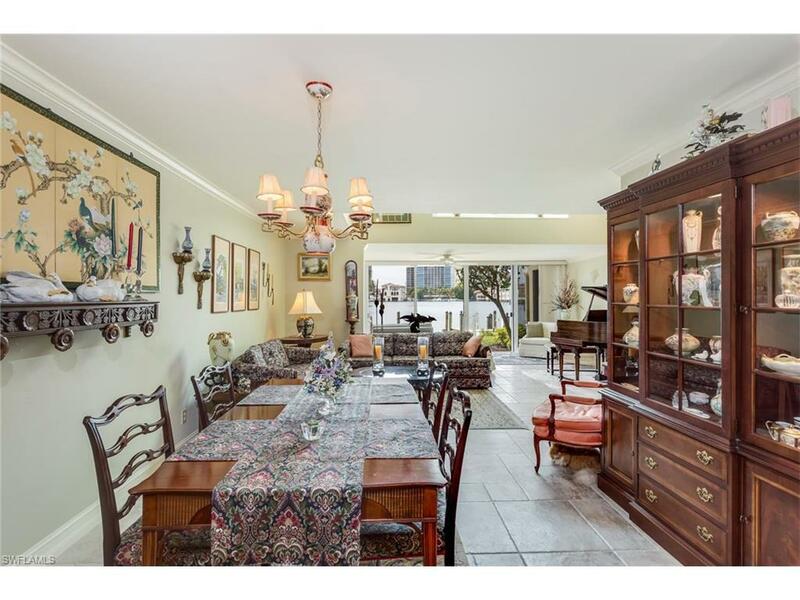 This is a condominium that lives like a single family home. Steps to Venetian Village shops and restaurants. Short walking distance to private beach access with Park Shore Homeowners membership.